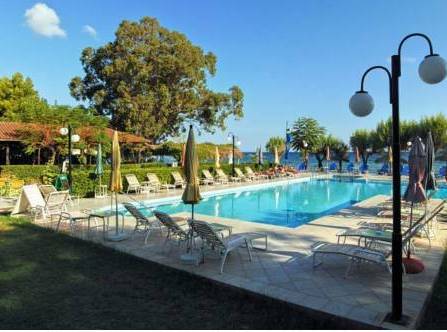 A family run hotel situated in its own private grounds right on the seafront, offering magnificent views over the blue Ionian Sea. 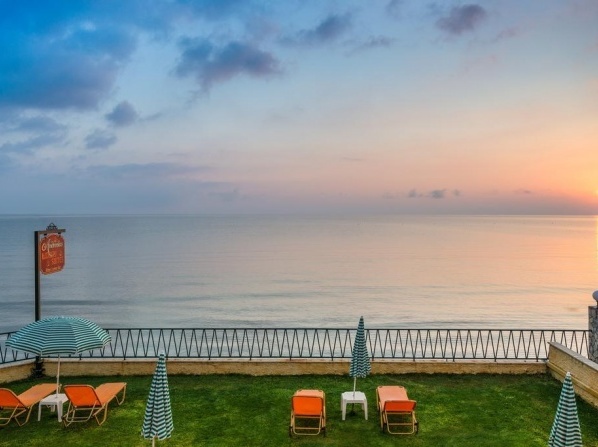 Its gracious hospitality and impeccable services are unmatched and will satisfy even the most discerning of seasoned travelers. 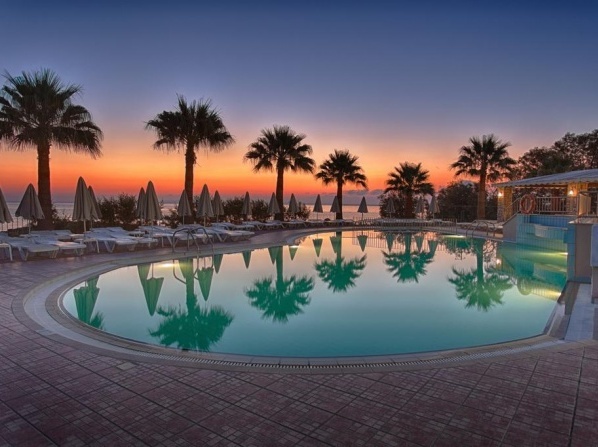 Renovated in 2014, the hotel is set in front of the beach and just 500m away from the center of Argassi. 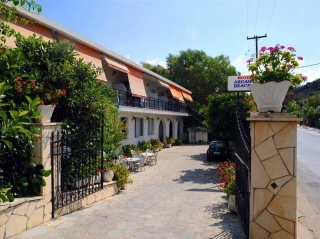 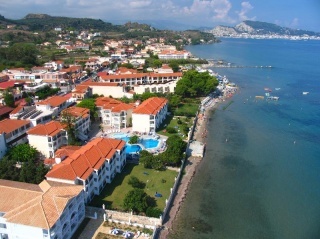 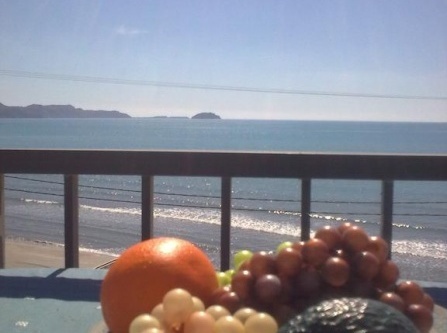 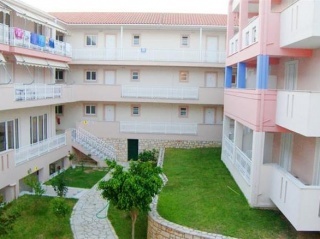 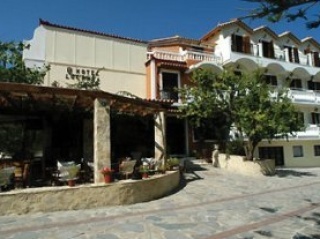 Located at Argassi the hotel consists of 3 buildings with 2, 3 and 4-bed apartments by the sea. 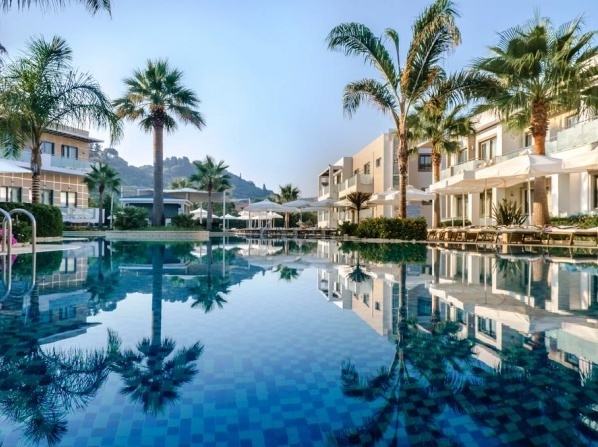 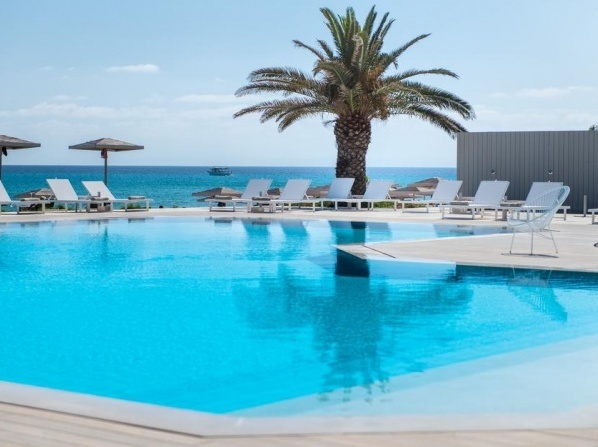 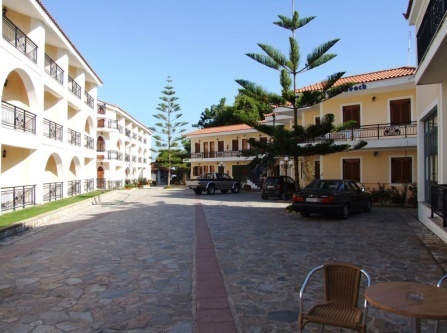 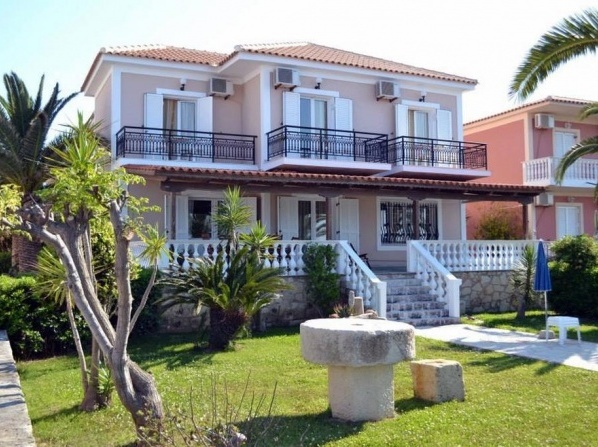 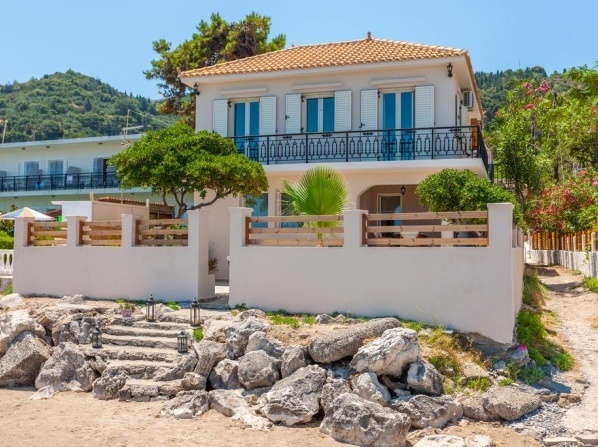 Featuring a beachfront location in Laganas, the hotel offers self-catering accommodation overlooking the Ionian Sea or the garden. 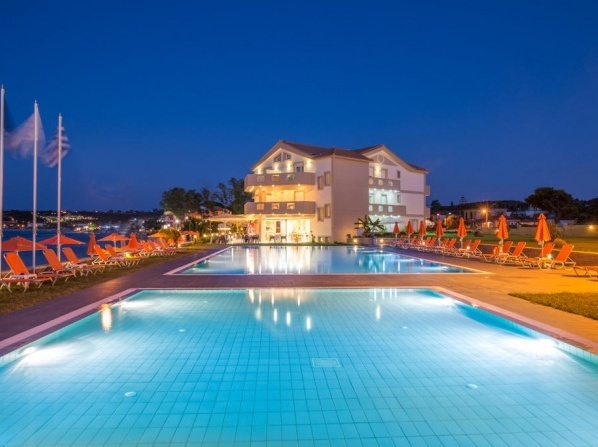 View all hotels in Argasion.